What can the recent crash of the Russian ruble teach us about gold ownership? Dmitriy Balkovskiy, a Russian coin dealer in Moscow, has some insight. Balkovskiy went a nearby bank that day and saw it full of about 100 customers desperately trying to convert their rubles to U.S. dollars and euros. Russians view U.S. dollars, euros, and even flatscreen TVs as better hedges against crisis than gold, and shrug off buying gold for protection – sentiments Balkovskiy bemoans. “It is both painful and funny to see Russians repeating the same mistake again and again,” he writes. His examples demonstrate that in the event of a sudden economic crisis, when it comes to safeguarding the value of your assets, time may not be on your side. The gold price may rise quickly as investors scramble to purchase gold as a safe haven, making it more costly and difficult to purchase than it would be otherwise. Despite many Russians’ dismissive attitudes toward gold, Balkovskiy still has hope for a gold bull market in Russia. “The concept of precious metals ownership is slowly seeping into psychological makeup of Russian businesspeople,” he writes. He notes that bulk buyers suddenly began coming into his shop and purchasing large quantities of gold after the ruble crash, “looking to ‘deep freeze’ their savings for the long term.” He thinks loss of trust in Western currencies will help as well. He also speaks of the “savings-oriented mentality” many Russians have, and how gold nicely fits into this line of thinking. It’s time for Russians, Americans, and everyone else to wake up, face up to the dangers of statist debauchery, and prepare ourselves for the hard times to come! American Bullion agrees that it is wise to protect your assets with physical gold before a crisis hits. Currencies may collapse, but gold will always be gold. 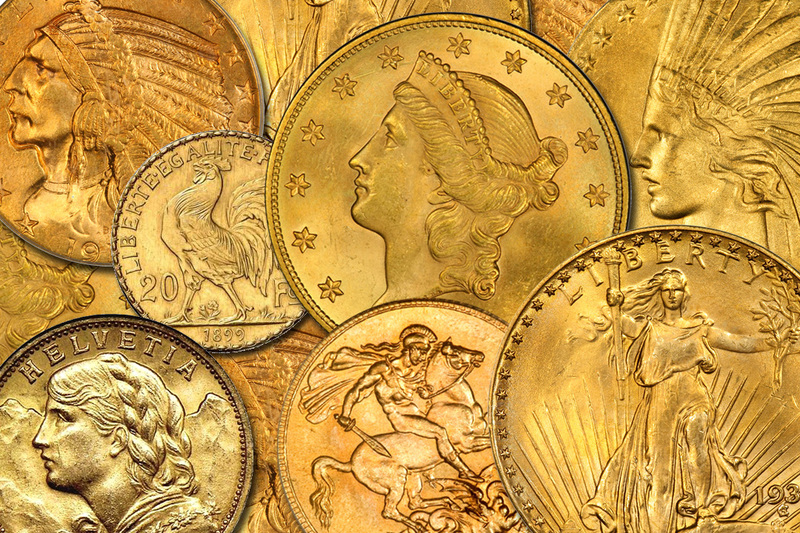 Call us today at 1-800-326-9598 to purchase gold coins or bars for secure direct delivery, or add physical gold to your retirement account. You may also request a Free Gold Guide by submitting the form at the top of this page. We will handle all of the details for you and ensure the process is 100% safe, quick, and hassle-free.